Maintain Your Teeth Pearly White! 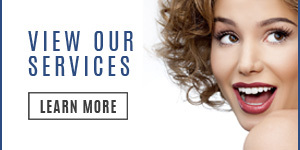 Home » Miami Dental Care Services » Cosmetic Dentistry » Maintain Your Teeth Pearly White! Your smile is one way of letting the world know how excited you are about life. Your smile is also a sign of how healthy and vibrant you are and feel. But if your teeth are stained from coffee, tea, wine, or from smoking you might not smile as much as you’d like. Miami’s Dr. Andres de Cardenas and his staff of caring, concerned professionals want you to know when you walk into their office you’re valued as a person, not just as a patient. That’s why our in-office teeth whitening procedure is designed to give you fast and remarkable results. 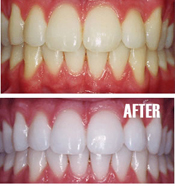 Teeth whitening, as the name suggests, is the set of procedures used to lighten or brighten discolored teeth. Teeth that have a yellow tone are the best candidates for Dr. de Cardenas’ procedure on Teeth Whitening Near South Miami. 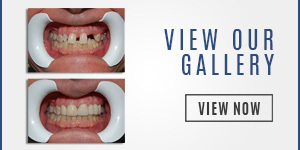 In general, Dr. de Cardenas can recommend teeth whitening to those who have healthy teeth and gums with no fillings. The in-office whitening procedure used by Dr. de Cardenas employs a whitening agent in conjunction with a special light or laser to brighten your teeth. A treatment can last from 30 minutes to an hour. The results can be seen immediately and are typically pronounced. Want More Information On Teeth Whitening? If stained teeth are keeping you from letting the world know how excited about life you are, or if your smile isn’t as bright and as healthy as you act and feel, Dr. Andres de Cardenas invites to come in for a consultation to determine if a teeth whitening procedure is right for you. You can contact Dr. de Cardenas using our convenient email form and we’ll get right back to you, or simply call us at (305) 251.3334. 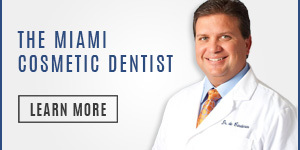 When you talk to Dr. de Cardenas about our procedures on teeth whitening Near South Miami you’ll experience the difference between being treated as a patient, and being a treated as a part of the family.